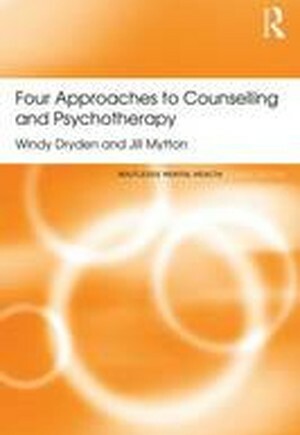 Four Approaches to Counselling and Psychotherapy provides an essential introduction to and overview of the main models of psychotherapy and counselling. With a new preface from Windy Dryden, this Classic Edition traces the development of counselling and psychotherapy, and examines the relationship between the two. The authors consider the four main models - psychodynamic, humanistic, integrative and cognitive-behavioural - before focusing on the most popular approach for each, including person-centred, rational emotive behavioural, and multimodal. Each approach is clearly examined in terms of its historical context and development, its main theoretical concepts and its aims. Written clearly and concisely, the book will have international appeal as an ideal introductory text for all those embarking on psychotherapy and counselling courses. It will also prove invaluable to students requiring a clear introduction to the subject.